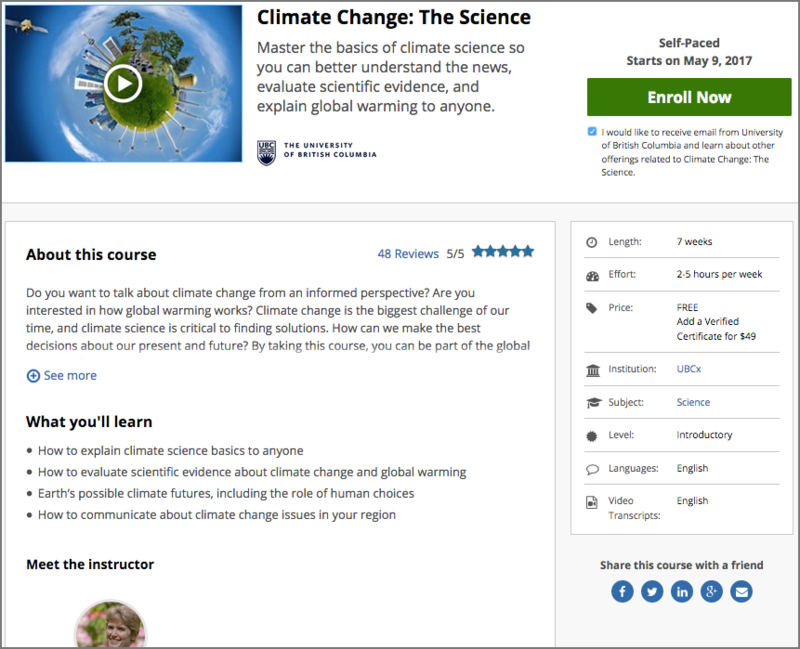 If the CourseTalk widget is enabled for your instance of the Open edX platform, the About page for every course also includes the CourseTalk widget. Learners who have enrolled in your course use this widget to write reviews of your course on the Course page in the LMS. These reviews are then visible on the course About page. For more information, see Adding the CourseTalk Widget.